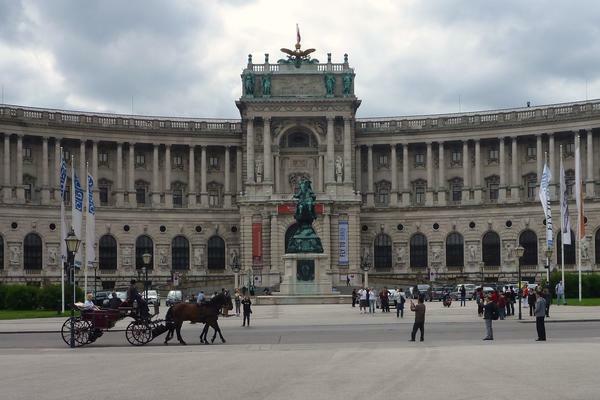 The Metals study trip this year was to Vienna, the capital and largest city in Austria. The visit consisted of a few of the many museums as well as a peek at the conservation department at the University and the workshop of Elisabeth Krebs. The highlights for me included the Kunstkammer Wien exhibition in the Kunsthistoriches Museum. This display of objects has recently reopened and showcases a unique collection dating from the late Middle Ages to the Baroque era. It contains numerous rare and unusual items collected by past Hasburg emperors and archdukes. A majority of the pieces are made from precious materials including gold, silver, i vory and precious stones which sets the level of decadence and luxury rather high. 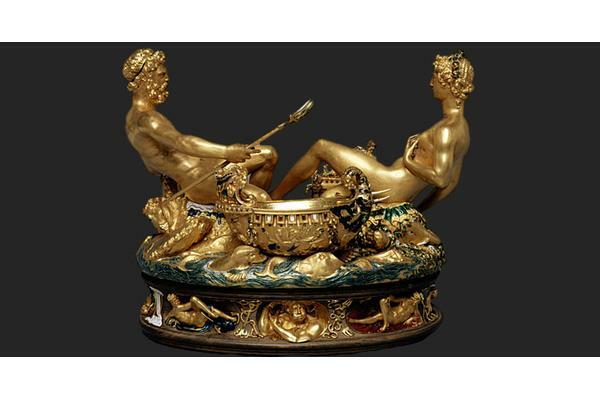 The saltcellar by Benvenuto Cellini seemed to be a particularly popular piece as well as the numerous automata on show. The museum's visitors from West Dean all agreed that it was a beautiful collection but were impressed by the method of display. The lighting technique and the arrangement of the display cases ensured high visibility of the objects and easy viewing, a feat that was not matched by any of the museums visited prior to this. However, the other museums were still very informative and did not fail to inspire the students. 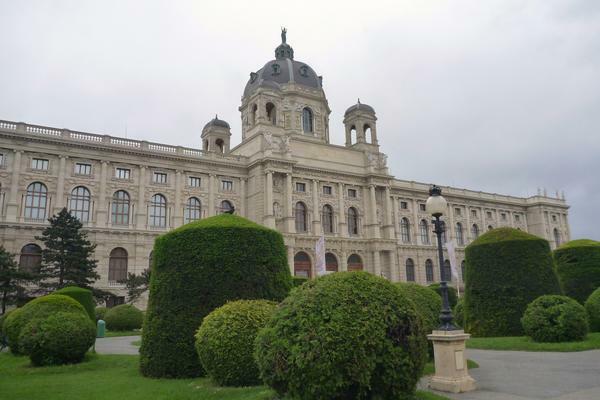 It was a great opportunity to see the Kaiser Apartments, the Sisi Museum, the Silver Collection, the Kaiserliche Schatzkammer museum and the Armoury Collection. 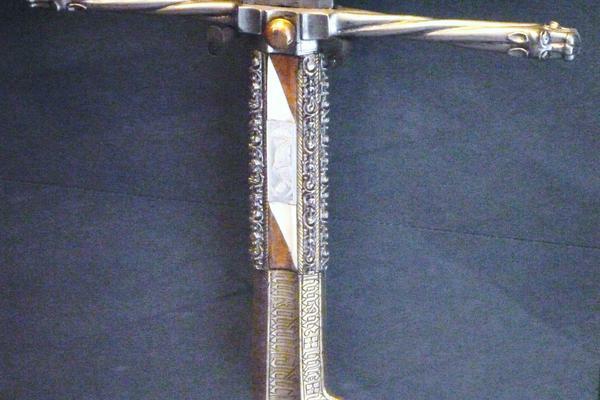 One of my favourite objects was a hunting sword from the Armoury Collection. Maximillian I commissioned the sword in 1496 from the knife-smith, Hanns Sumersperger. It has an image of the Virgin on one side and Saint Sebastian on the other with Latin inscriptions. 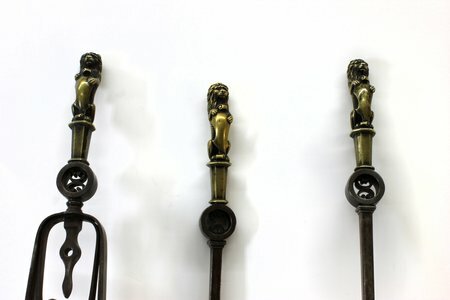 The sword has been manufactured from copper alloy, steel, ivory and wood with gilding in areas employing many metalworking techniques. Examples of some of the metalworking techniques used for the suits of armour were also displayed. This was particularly interested for the students, learning how objects are made to better inform our treatment methods. In total, we managed to visit eight museums, ending each day exhausted from the bombardment of information and with extremely achy feet. Another highlight was our visit to Elisabeth Kreb's workshop and that of the University. 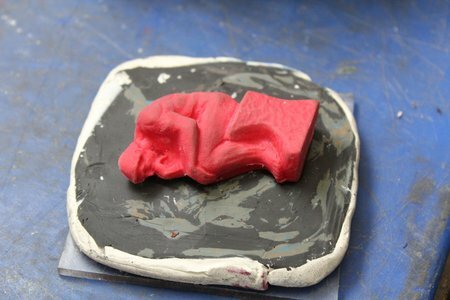 Elisabeth Kreb's was extremely welcoming and was more than happy to show the students the treasures in her workshop. It was good to compare the similarities and differences in treatments methods as well as the thorough reports compiled for each of the objects treated. It was soon after this that every attendee was seriously thinking about moving to Vienna in the hope of becoming part of Elisabeth's team of conservators. We were soon distracted though by visiting the conservation department at the University. In Vienna the qualification includes materials like glass and ceramics as well as metals. The current projects included a relic, glass bottles and many metal World War Two objects recovered from a lake. One of the artefacts was aluminium fragments from an American plane, a material that notoriously difficult to conserve. Altogether the study trip was extremely successful and Vienna may well become the destination for the Metals Department for years to come.